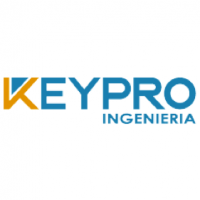 Keypro Ingeniería started its activities in 2003, with the objective of offering specialized consulting for the mining industry, mainly in the areas of mineral processing, fluid transport and tailings management. Sociedad de Innovación y Transferencia Tecnológica Limitada (ETT) is a technology-based company focused on the development of instrumentation to support productive processes in the mining and manufacturing industry in general, seeking synergy between new technologies for the creation of innovative value applicable to the local market. 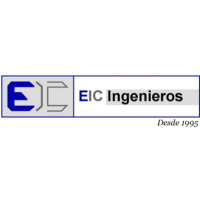 EIC Ingenieros is a Chilean engineering consultancy company founded in 1995, dedicated to the development of projects in the fields of hydraulics, hydrology, structures, geotechnics and geology, serving clients from different areas of the national economy. Company dedicated to covering the needs of the mining market in terms of parts for heavy machinery, seats for operators, services and repairs. In Maquintel they manufacture robotic equipment and provide services to improve the efficiency of mining processes. The company has specialized in developing robots capable of accessing hard to reach places, thus enabling the automation of the monitoring and inspection of critical elements of mining operations such as mining pipelines, tailings gutters, tailings dams, chutes and other systems generally inaccessible. 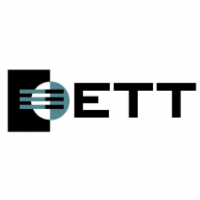 Founded in 1986, it provides technological solutions and highly reliable equipment within the field of fluid handling, process equipment, instrumentation and control. 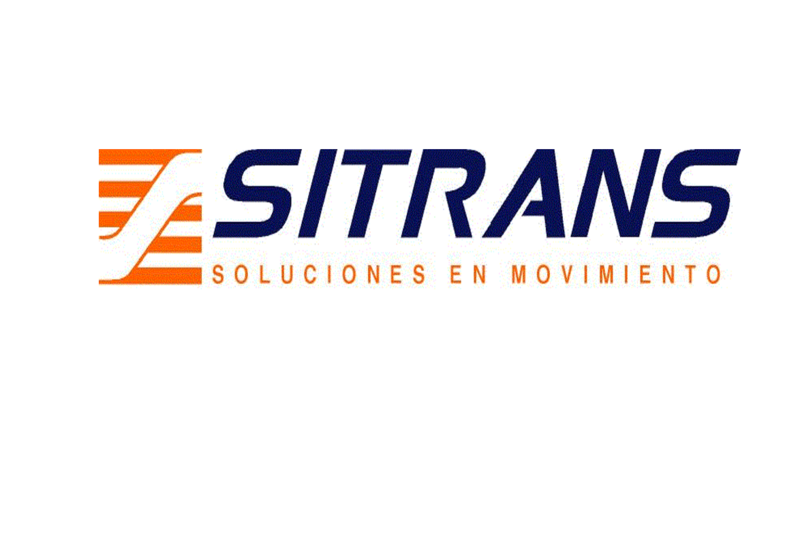 Chilean company created in 1981 under the mission of satisfying the logistics requirements of importers, exporters and shipping companies in the country. Tecnologías Cobra optimizes the performance of cathodes used in the basic metals industry oriented to the production of copper, nickel, cobalt and manganese. They offer drillholes drilling services in both exploration and exploitation of first quality. 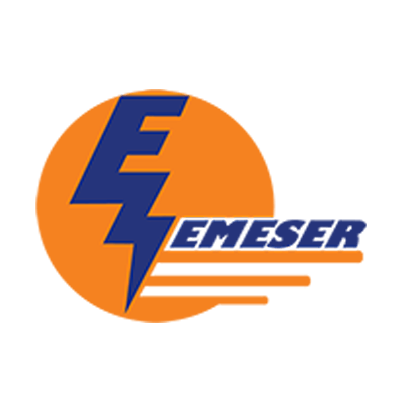 Chilean company that supplies equipment and components for mining, construction, forestry and industrial engines and machinery with the guarantee of being a single supplier that offers multiple solutions.